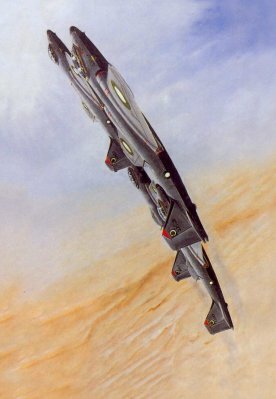 Air displays, aerobatics and fire power demonstrations constitute a glorious chapter in the story of Pakistan Air Force. The common factor between all three is the attainment of perfection. Air displays demand complete harmony of movement; aerobatics call for mastery over machine: and fire power demonstrations are indicative of war readiness. The three depend on the flier’s superior airmanship, his self-control and daring, and a deep knowledge of flying. The PAF conducts them regularly for two reasons: Firstly, they serve as a healthy outlet for adventurous young aviator for whom flying has become a way of life; he not only perfects his skills, he also gains increased confidence over his machine. Secondly, air displays and the affiliated activity provide an opportunity of demonstrating to the public what broadly the PAF and its personnel constitute – the people of Pakistan see with their own eyes the capability of their air force. After witnessing these demonstrations, many young men are attracted to flying and decide to join the PAF. The displays have thus helped in making the people air-minded and promoting the recruitment drive. Given below are some accounts of these air displays, aerobatics and fire power demonstrations. Additional write-ups will be added in the coming weeks and months.